Start your review of Donnie Tat. 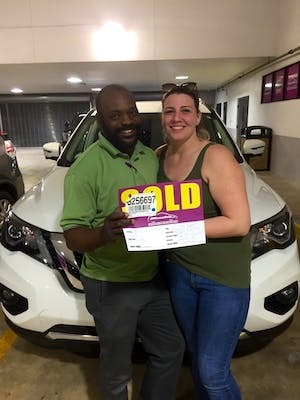 "Another great car buying experience!" 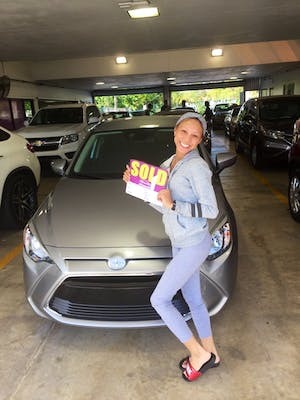 This is our 3rd vehicle we have purchased at Off Lease Only, WPB location, Donnie Tat was extremely helpful in our decision making. He is a fantastic salesman and we would refer friends to him and would request to work with him in the future, he’s a great guy!!!! 10 stars. 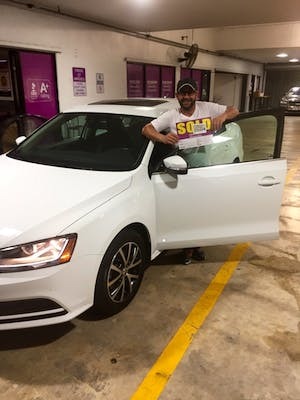 Thanks Donnie for making buying a car a painless experience! You are great, professional, and patient. We would recommend you to our family and friends! 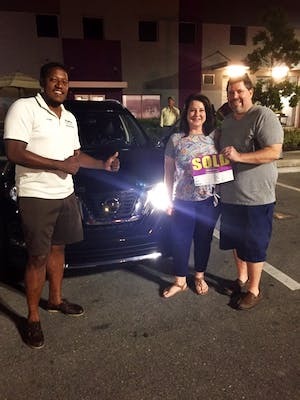 We just love our new Nissan Pathfinder! 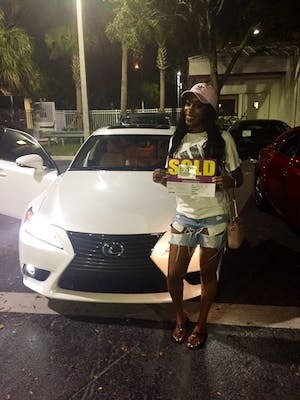 My car buying experience was smooth and pleasant. The staff is welcoming and my salesperson Donnie was awesome!!! They have a nice selection of cars to choose from. I will recommenced this place to all my friends. When i came to Off Lease i was already nervous about whether or not I was going to leave with a vehicle. When I was assigned to Donnie he immediately told me he’s here to help and guide me through without any pressuring which was great. He automatically made me feel comfortable with him, long story short I did get the car I wanted and I have to thank Donnie Tat for that!! I recommend Off Lease and Donnie 10000000 times. "The best advertistment is word of mouth!" I am an Delivery Independent Contractor. I needed a car asap because my last vehicle was on it's last leg with 385,000 miles. Mike, my supervisor, and few of my co-workers told me to go to Off Lease Only to get a good vehicle. I took the advice. 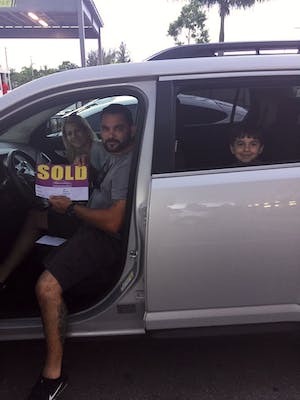 Donnie, the sales representative, took great care of me in finding the suv right for me. 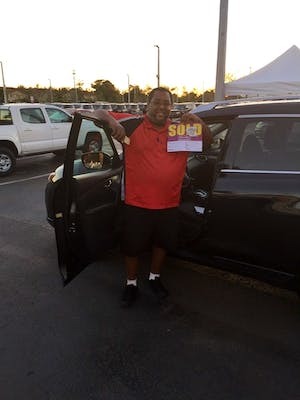 Kenan, in finance, also took good care of me in finding the best deal in financing my vehicle. 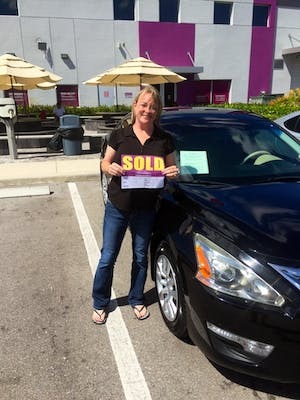 Overall, I am very happy with the service and friendliness with the staff at Off Lease Only.